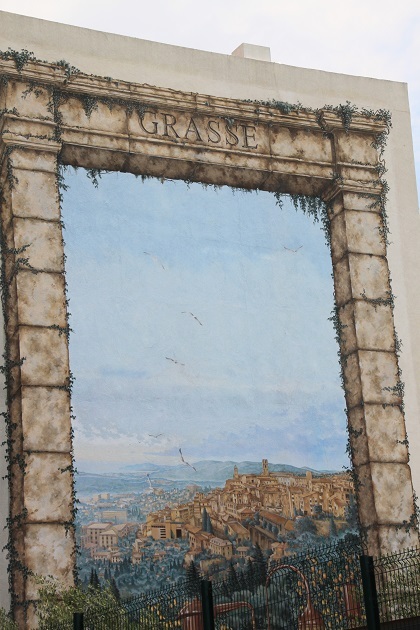 Just eleven miles north of Cannes and a really short twenty minute drive, we found Grasse to be a world away from the buzz of the coast. 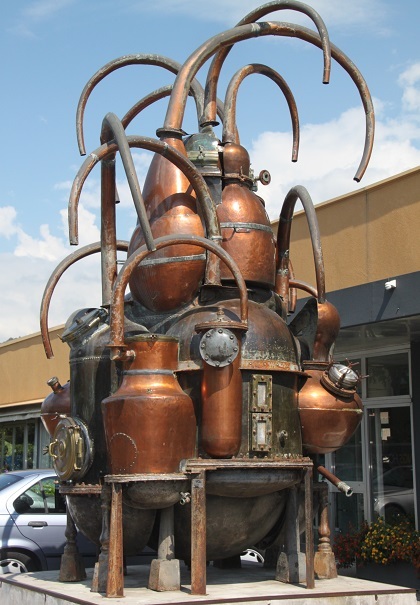 It is known as the capital of the world’s perfume industry and was once a famous resort attracting the likes of Queen Victoria, Napoleon’s sister and Edith Piaff. Nowadays three quarters of the world’s essences are produced here from thousands of tonnes of petals including violets, daffodils, wild lavender and jasmine. Getting there was super easy and Grasse is still surrounded by jasmine, mimosa, orange blossom and violet fields. Coco Chanel first set up shop in Cannes but when she wanted to create her classic “No 5” fragrance she headed to Grasse – endorsement if ever it was needed. 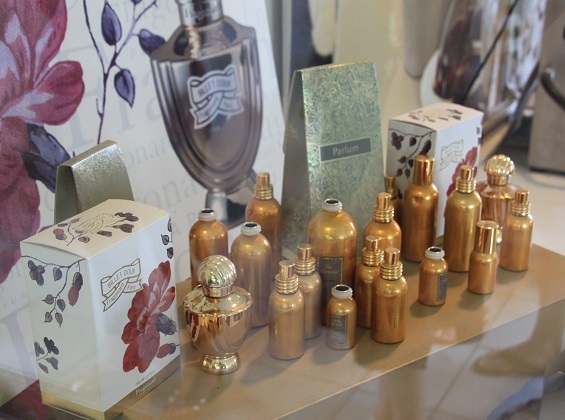 We had wanted to take a factory tour of a perfumerie. There are over 30 in the little town and a few of the larger ones offer tours. 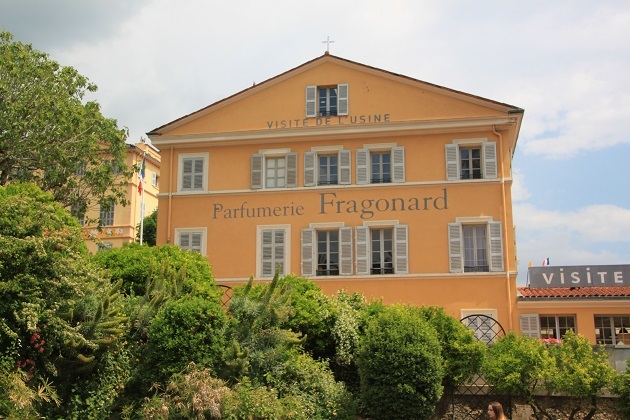 We picked Fragonard, no other reason except it was the first we stumbled upon driving into Grasse. 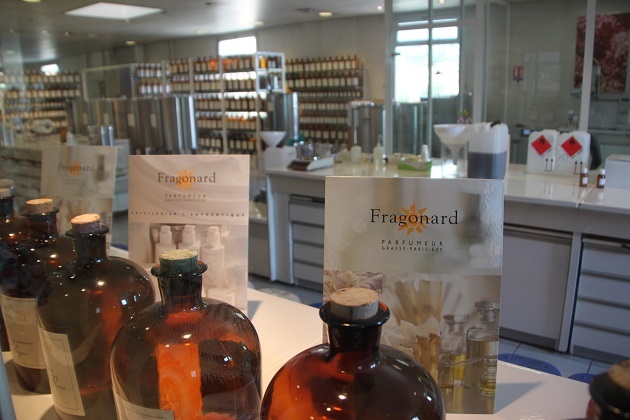 The laboratories where the great blends are produced are off limits to visitors, Fragonard and the others though create simple blends and demonstrate some of the industry’s production techniques. 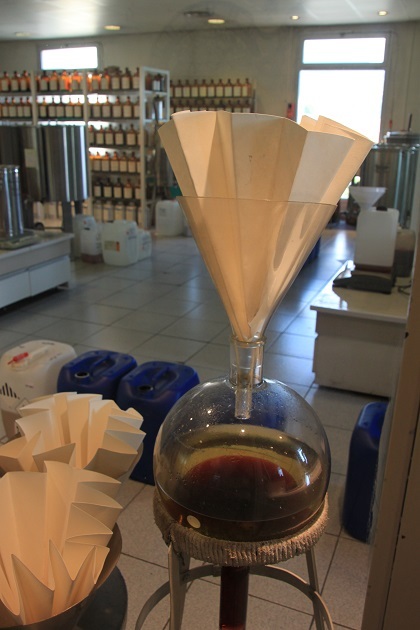 You also get a peek into scent extraction and perfume and essential oil production. We arrived at the same time as a bus tour of English pensioners. Actually this turned out to be a lucky thing, a tour was already arranged for them, we were asked to tag along. A very nice lady showed us round, but to our (and especially Son’s) disappointment nothing was actually being produced that day as it was a Bank Holiday. We did get a great explanation of the process and how it all worked, just not quite the same as seeing it in action. The desk of the “Nose” particularly intrigued me – look at the view beyond the window. The Nose is a special person who can recognise thousands of fragrances, apparently a normal person can only manage a couple of hundred at best. We heard about this job and the 9 year training process. 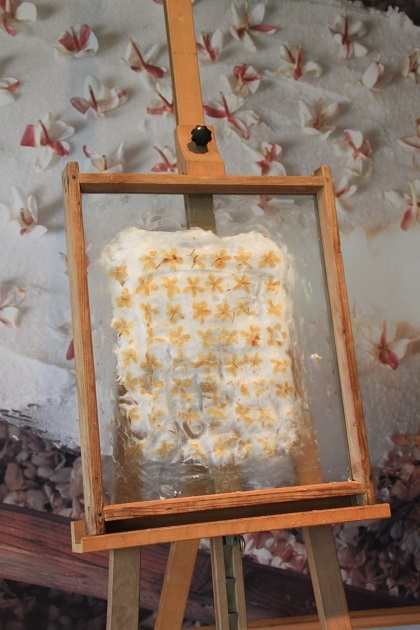 The old fashioned method of putting petals in wax daily to extract their scent was beautiful and fascinating. Our tour, probably needless to say, ended up in the shop where our tour guide transformed into a sales person and attempted to sell us their fragrances. Not so much of a hard sell though I have to say and definitely worth it for the very interesting (and free) tour she provided. The perfume shop sounds so fascinating! Thanks for sharing the pictures, very neat to look at! It was great to visit and see what happens behind the scenes! It’s a great place to visit still Erika!! Your posts are so inspiring. I know that I will get to discover those southern France places again. Thank you Erika – have a great weekend!! 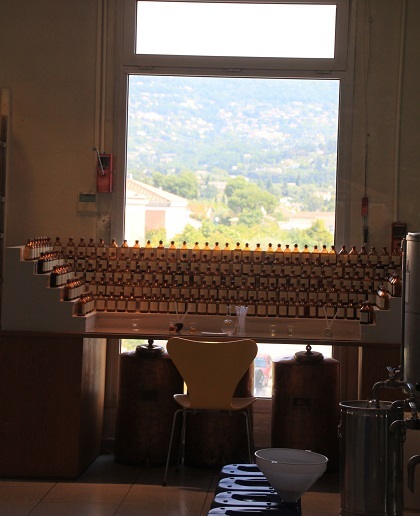 A lovely reminder of our visit to Grasse, there was no production taking place when we visited either! The petals look so delicate ! We were disappointed not to see anything going on but still great to visit and peek behind the scenes. I just loved those petals and the old production technique. 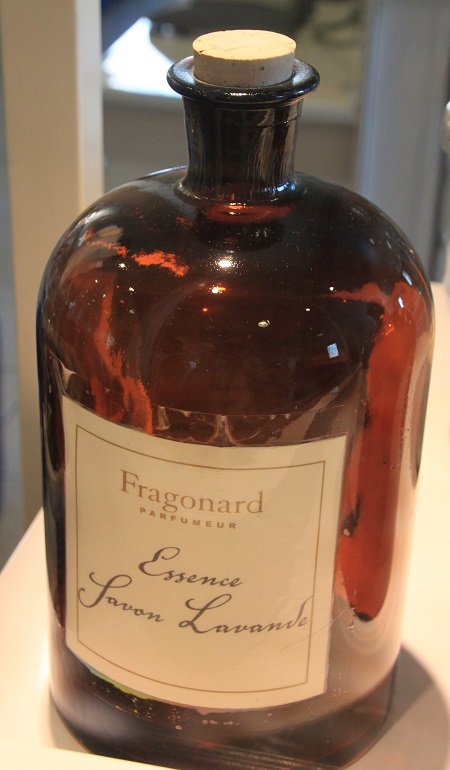 I have t been to Grasse, but we did go to a large Fragonard shop in Eze! The “Nose” person is intriguing, 9 years of training…wow! Thanks for taking me for a close-up of the world of fragrance! 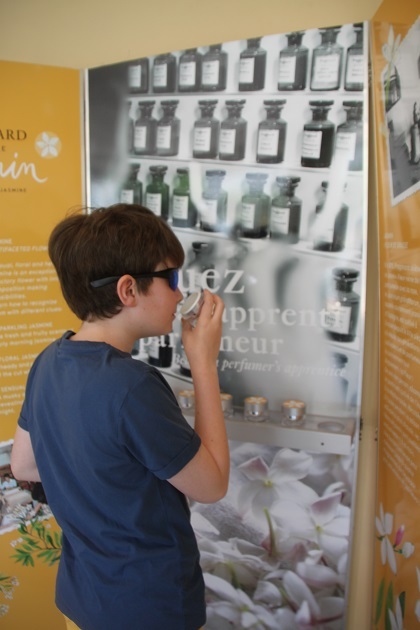 It’s fascinating isn’t it Pam, so much goes into those little bottles of scent, we just loved learning all about it! It is gorgeous, very peaceful yet with all this great perfume making going on, a really great experience to visit. Glad you enjoyed it. It’s in a lovely part of Frsnce. 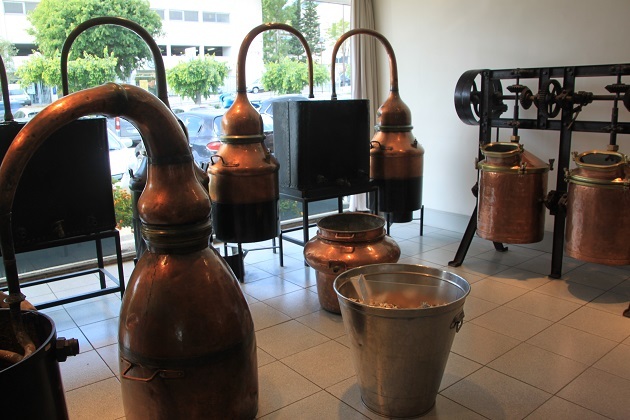 I visited a perfume factory in Grasse 21 years ago, which triggered a horrible headache and I have been bothered by perfumes ever since. Not the flowers but whatever the base is. That sounds pretty nasty, I can imagine it happening though, sometimes those base scents do bother me too and lead to queasy feelings. Horrible too that it lasted all this time! Maybe just as well they weren’t producing during our visit! With the fields growing petals for the factory, the scents just from the landscape must be amazing. It was so interesting and right up my street Rosemary, I love diffusers, candles, scent and all that stuff too so this was my idea of a great place to visit. Just a shame we didn’t see them all in action but still a great day out! We bought a couple of little bottles and some soap just as souvenirs! This is out of the topic but has your son has grown to love history and geography? He must have seen and experienced so much with you! What an awesome gift to him. Actually there were no really strong odours so no headache at all (thankfully!). He does love travelling and soaks up everything about (most) of the places we visit! Thank you Suvi – I thought that about the training too, a lot of pressure in year 8!! Love this post as it shows a really different destination and topic to explore. Totally up my street. It is a beautiful place but a really interesting visit too, you don’t even need to be into perfume at all to enjoy the visit. Me too!! In the gift shop the lady challenged us to identify the notes in different perfumes, I had no clue!! I would never get the job as the nez!! Thank you!! It is a lovely little place and really interesting too. I don’t wear perfume, but I’ve still always wanted to visit a perfume factory because I’m so intrigued by the concept of the “Nose.” I reckon that with my schnoz, it could be the perfect job for me, but I don’t think my nose is refined enough! Looks like an interesting place though! It was a good place to visit albeit nothing going on that day. We had the same discussion with my husband, his schnoz is substantial enough, just not much good at scent!! 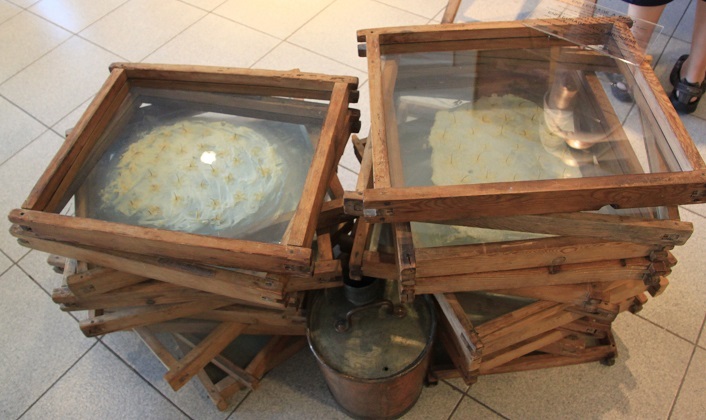 This must have been fascinating as I’ve always wondered about the process of perfume… the smells must have been quite overwhelming! Lots of people have wondered about the smell but it was fine, not overwhelming or even that strong really. Maybe different if the production process is underway I don’t know. It was so interesting though. Fascinating – oh to be a “Nose”! Interesting, and educational, post Joy! Thanks Corey – yes the job of a “Nose” intrigued me, all that training and all that smelling ability, who would know there would be a job like that!! Thank you – it is a gorgeous place.